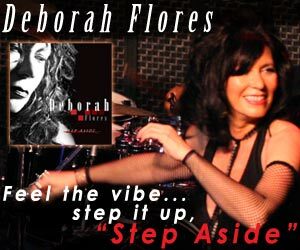 "Deborah Flores is an artist whose integrity and artistry are the perfect compliment to her passion. She's more than a singer, she's a gifted songwriter and lyricist too. Step Aside...is woman has something to say and I for one am listening!" While on the road for 25 years, I have worked with hundreds of incredible musicians in the Las Vegas, San Francisco, Los Angeles & San Diego areas. Most notable was working with Bill Medley of 'The Righteous Brothers,' and in 1976, singing on Bill Cosby's Jazz album "Not Himself These Days," on Capitol Records. On 'Not Himself These Days' album, I sang the 'Yes,Yes,Yes' track. Musicians on the Cosby album are: Tony Drake – Guitar, Larry Farrow – Keyboards, Stu Gardner – Piano, Al Hall, Jr. – Trombone, Fred Jackson, Jr. – Saxophone, Melvin Moore – Trumpet, Nate Neblett – Drums, Ray Parker, Jr. – Bass, Guitar, Doug Richardson – Flute, Saxophone, David Sheilds – Bass, Wah Wah Watson – Guitar. Finally, I would also like to thank the many musicians I've worked with throughout the States and in Europe. Each Song on this CD is special. 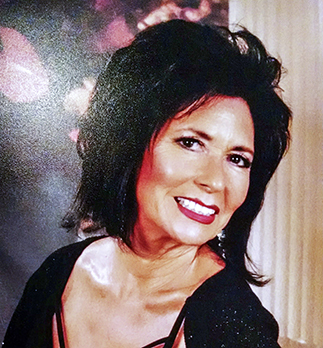 Deborah carefully chose each tune to capture the energy and passion she has brought to the stage for years. During the recording process she was so inspired she co-wrote 3 new tracks with her producer Jeff McCullough. Listen to a few selections from the CD then get a copy for yourself. 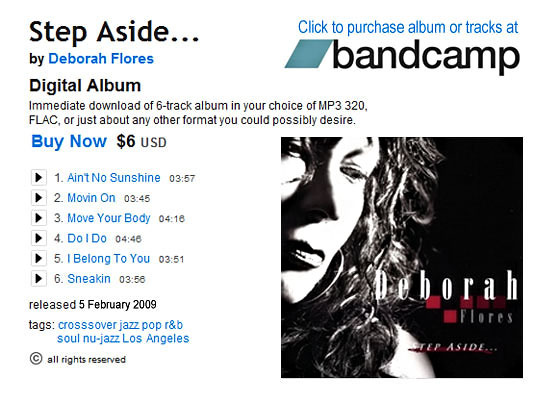 Buy your copy of "Step Aside" today on one of these fine web stores!